As Sushi has become world popular fancy food, there is a big demand that wants to enjoy the authentic Japanese food, which is especially made by Japanese chefs. Of course, even in Montreal, there are lots of sushi restaurants springing up everywhere, but unfortunately, most of them are all-you-can-eat restaurant. So, is it that hard to find real Japanese restaurant? 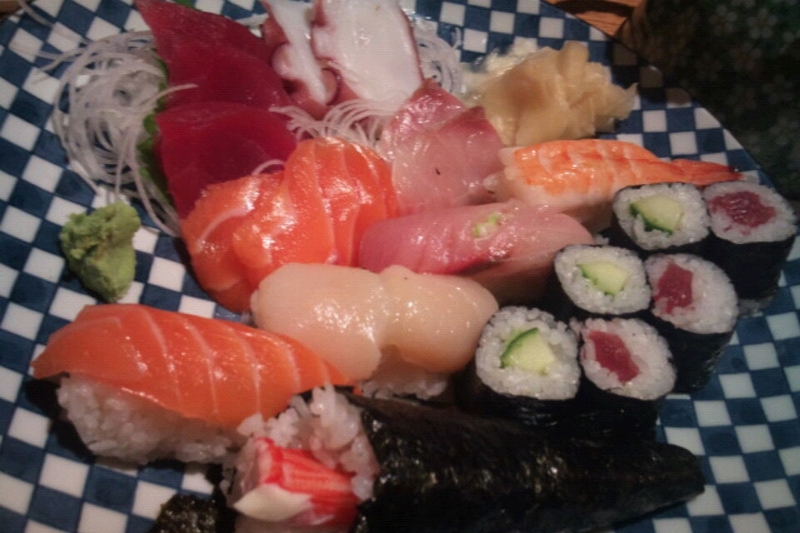 Near McGill University, There is one of hidden treasures, Osaka. Osaka is even more popular place among the Japanese immigrants in Montreal, who want to deal their homesickness with food. There is only one chef in Osaka. So, it might take little more time to get your food, but if you understand ‘Patience’ is the one of virtues that Japanese admire, it will be also interesting cultural experience. Over all, the food was excellent and exactly same as what I had in Japan few years ago. 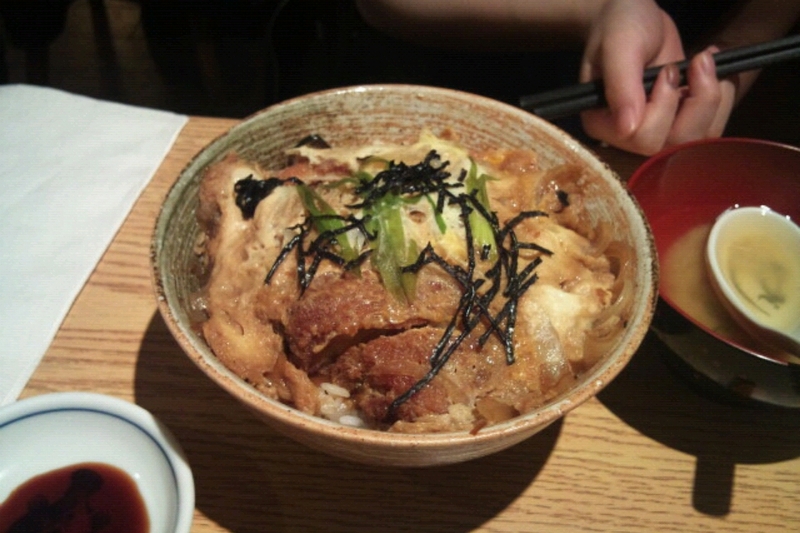 The deep-fried pork cutlet on Katsudon was crispy enough and the Katsudon sauce, which is based on Japanese soya sauce, was also well mixed with egg, so it could go very well with rice and the pork cutlet. The assorted sushi and sashimi combo seemed overpriced a little bit as comparing the quantity of the dish, but once you have a bit of sashimi, there is no doubt about the price. It is worth!! Tuna, salmon, and octopus sashimi almost melt in my mouth as I had a bite. 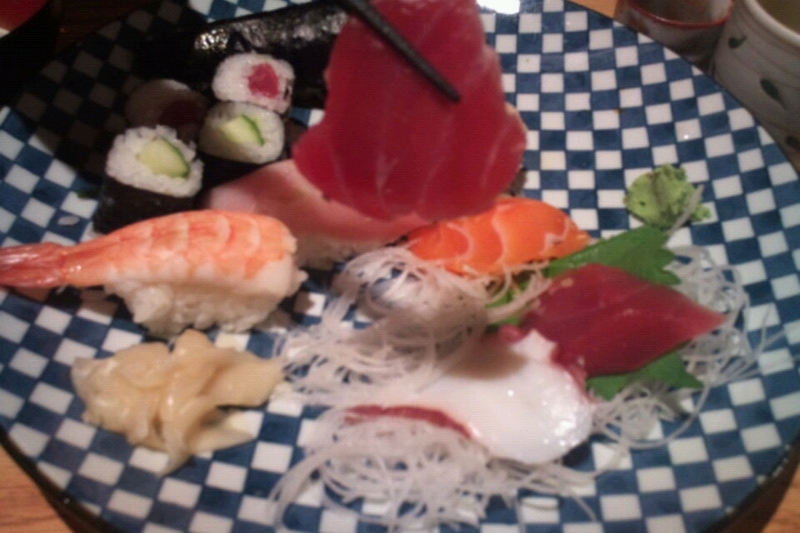 Moreover, for sushi, no need to mention about the sashimi on the top of balls of rice, and the kick was the rice balls. The special blended vinegar and sugar sauce made a perfect mixture with steamed rice for sushi. 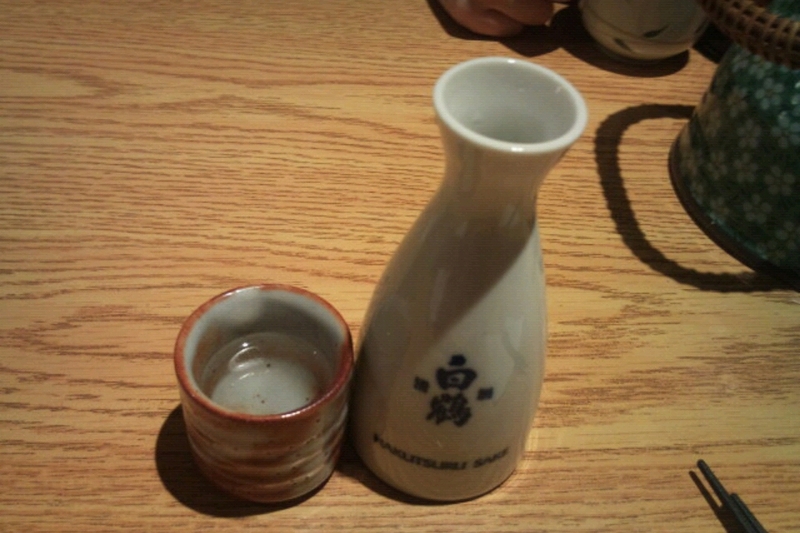 The finishing touch was a small bottle of warm sake. It helped me to enjoy those decent dishes slowly so that I can appreciate the flavor and the atmosphere in the restaurant together. After a sip of warm sake with a bit of sashimi, it will take you to feel Japanese family atmosphere. Location : 2137 rue de Bleury, Montreal,QC. This looks great! I wanted to visit an authentic Japanese restaurant for a while now and this one looks like it’s worth a try. Just curious, how much did the meal that you ordered cost in total? Yes, this place is worth to try! i don’t remember the exact price, but Katsudon was about $10, and the sushi and sashimi combo plate was $25.. and it was pretty enough for 2 people. That sounds super, thank you! jin a! is there anywhere in mtl to get kimbap?? and what’s your favourite korean resto? there is one in downtown on University. I will post the review of the restaurant soon.. but if you need the name, it’s called ‘ATTI’. 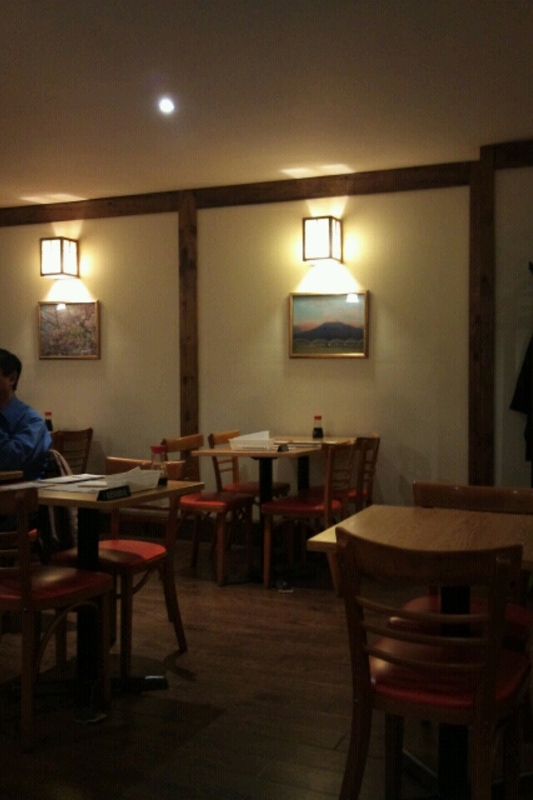 I remember that they serve 2-3 kinds of kimbap..
That’s awesome I want Kimbap! Have you been to Omma on Bernard? They look like a great Korean restaurant. They even have proper dolsot bibimbap!